The Laboratory of Estuarine and Marine Ecology (LEME) of the University of Aveiro comprises members of the Associated Laboratory CESAM and is located in the Biology Department. LEME is composed of the laboratory itself and the Biological Research Collection of Marine Invertebrates (COBI). The group includes professors, researchers, graduate (PhD and MSc) and undergraduate students. LEME members have expertise and comprehensive training in biological and marine sciences and are part of several national and international research programmes. 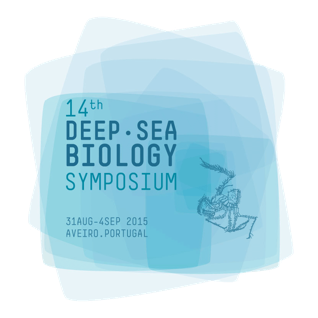 4.Marine conservation and anthropogenic impact on deep-sea ecosystems.